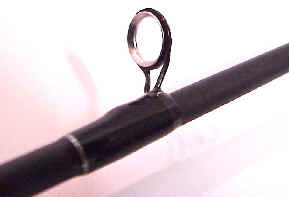 Medium action custom rod blank. 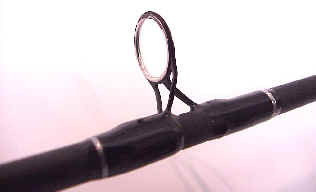 ProAngler Tackle is unique in offering replacement parts for a fraction of the cost of a total rod for those unavoidable accidents. Rod is for larger type fish like Pike, Walleye etc.